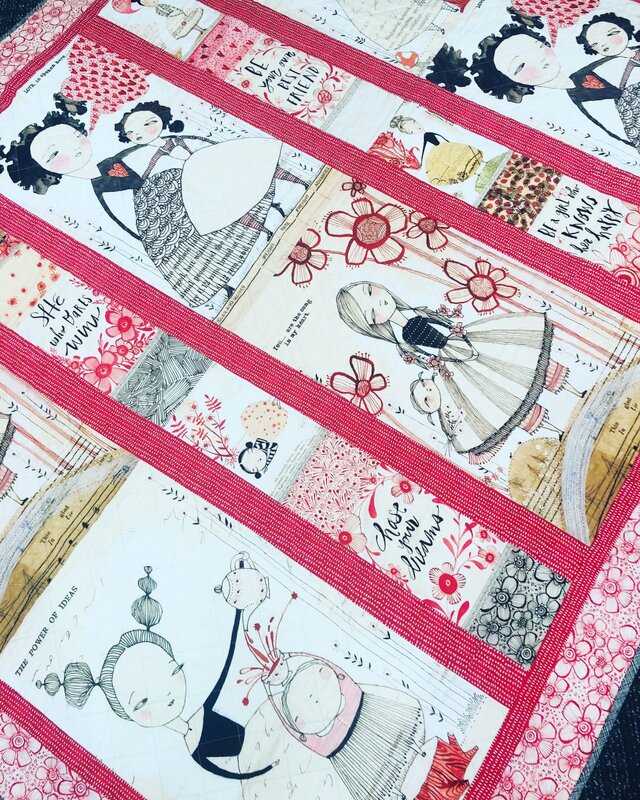 This beautiful quilt features empowering messages for girls of all ages. 65 x 54 inches. Kit includes fabric for top and binding plus pattern.